These words of wisdom from Pope Francis give me peace in knowing that we are in God’s hands, and that we can always seek his merciful love. I pray America and the world can move forward after this historic election of Donald Trump to work toward healing and peace. 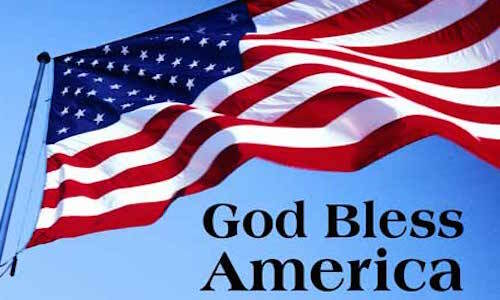 God Bless America! The American people have made their decision on the next President of the United States, members of Congress as well as state and local officials. I congratulate Mr. Trump and everyone elected yesterday. Now is the moment to move toward the responsibility of governing for the common good of all citizens. Let us not see each other in the divisive light of Democrat or Republican or any other political party, but rather, let us see the face of Christ in our neighbors, especially the suffering or those with whom we may disagree.